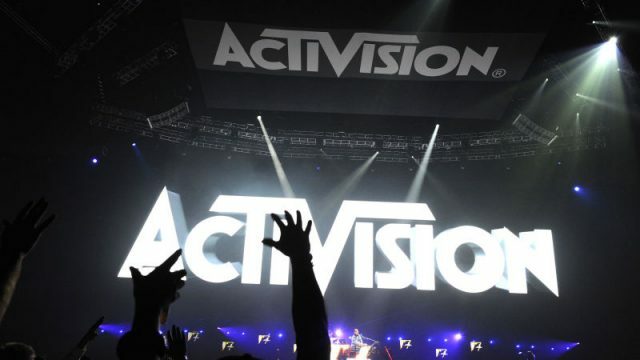 Video game mega-publisher Activision Blizzard had just announced the culling of hundreds of its staff, after months of rumours. Approximately eight (8) per cent of its 9,600 staff from 2018 was struck by the long-imminent tidal wave of unemployment this Tuesday, which amounts to nearly 800 who lost their jobs at the same time. Interestingly, according to its fourth-quarter earnings report for 2018, the total revenue generated was a record US$2.76 billion, as compared to US$2.21 billion back in 2017. However, the company’s overall objectives were not met, resulting in the massive layoff. 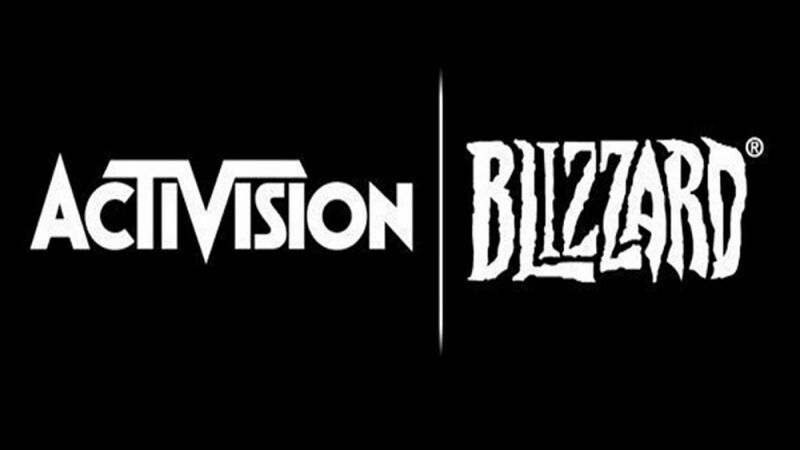 However, the layoffs were reportedly centred around “non-developmental roles” as pointed out by Activision CEO Bobby Kotick during the earnings call. The two main departments that took the heaviest of blows were publishing and Esports. 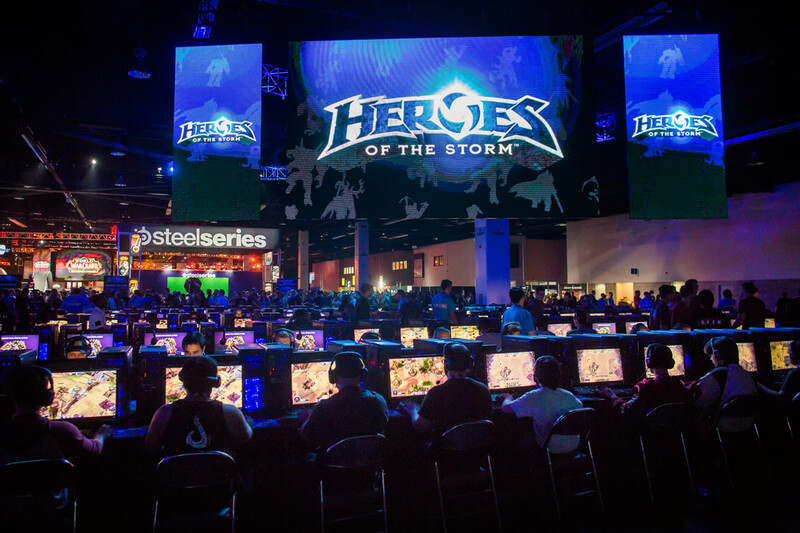 These missed expectations could be due to several include the poorly-received Diablo Immortal mobile game announced at BlizzCon 2018, as well as the pulling out of the MOBA title Heroes of the Storm from Esports platforms not long after, infuriating many a fan and professional Esports player alike, and ultimately shrinking the community as a whole. Moreover, the company saw the departure of two chief executives from its financial side within the first week of 2019. 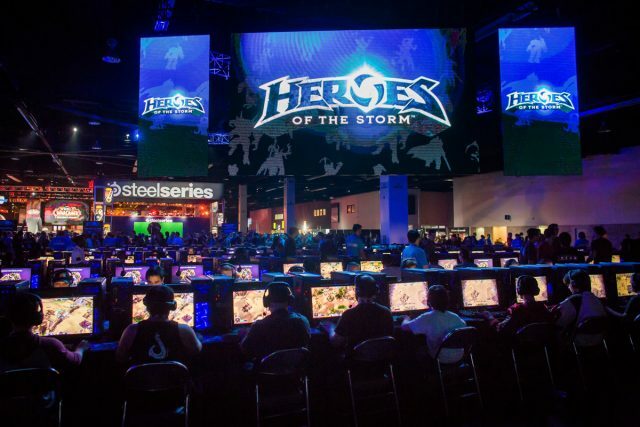 On the Blizzard side, these support departments took the hit to pave the way for development teams to expand and have an increased focus in shelling out games “to best serve [their] player community”, wrote Blizzard president J. Allen Brack in an email to the outgoing staff, acquired by Kotaku. This email to the employees being laid off also comprised of a “comprehensive severance package”, complete with medical benefits, career guidance, as well as additional bonuses from profits made in the 2018 fiscal year. In a statement to the community on Tuesday, Brack lamented that this culling process “was an extremely difficult decision” to make. 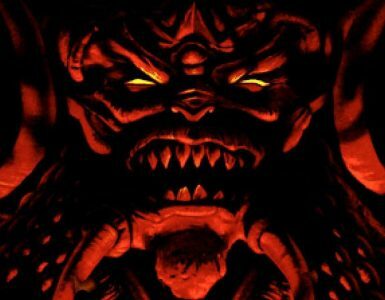 Currently, Blizzard has no major titles lined up for release this 2019 (sans the much-maligned Diablo Immortal), with a new Diablo main title currently in the works. They’ve also gone on to hire CD Projekt Red creative director Sebastien Stephien to spearhead an unnamed new project, which is reflective of Brack’s sentiments in the memo. Activision also has its fair share of internal reshuffling, with the breaking off of Destiny developers Bungie last month being one of the highlights. 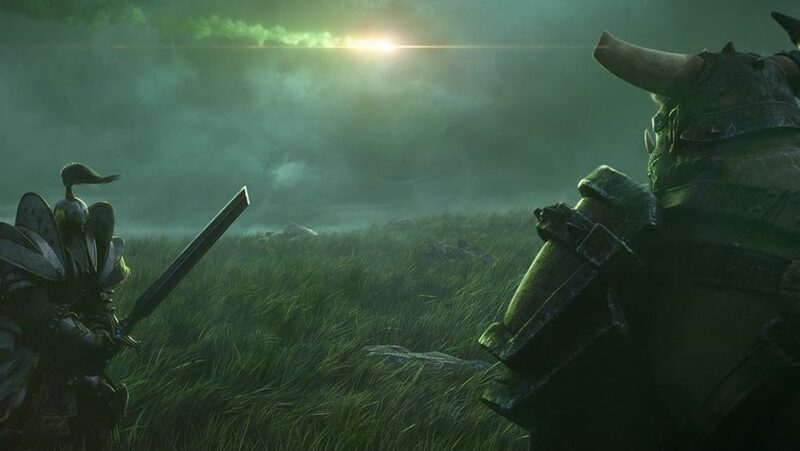 Following the mass exodus of Activision employees, other developers and publishers expressed their condolences to the now-jobless 800, with some even cheekily sliding in job postings for them to consider. Our heart goes out to those who were affected in the recent layoffs at Activision Blizzard. It’s been a whirlwind year for Activision Blizzard and its fans. Will the whirlwind come to a slowdown later this year? Only time will tell. 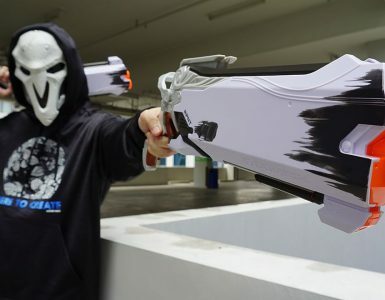 This giveaway walks among you. 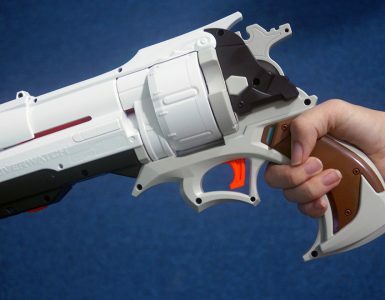 Armed with this blaster, you’re all set at becoming the latest hero in the new frontier. Time to get butchered again by The Butcher in updated 2019 PCs.